Gongju-si is located in the middle of Chungcheongnam-do, Korea. It is adjacent to Daejeon Metropolitan City and Sejong City to the east, Yesan-gun and Cheongyang-gun to the west, Nonsan-si, Gyeryong-si and Buyeo-gun to the south and Asan-si and Cheonan-si to the north. 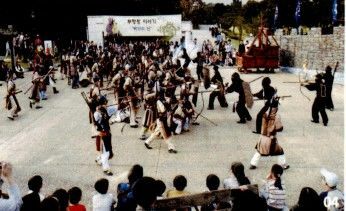 Gongsanseong fortress had been anchor picket for 64 years from 475 to 538. It had been called “Yoongjin fortress in the Baekjae Period, and Gongsanseong fortress in the Goryo dynasty period. It was also called “Ssangsu fortress” in the Joseon dynasty period. The relics are Jinnamnu and Gongbongnu. There are defense facilities like Ammoon, Chiseong, Godae, Jangdae and Sugumoon. The memorial stone of Royal Tomb of King Muryeong shows the owner of the tomb and construction date, which is unique among Baekje royal tombs. 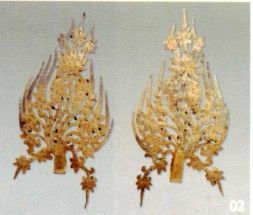 Diadem Ornaments of King and Queen have been preserved intact. 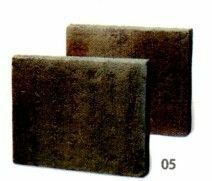 They are the important materials which show high cultural standard of Baekje. The relics are 2,906 of 108 kinds. 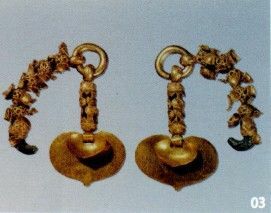 Important relics are two memorial stones, mason, gold diadem ornaments, gold chignon ornament, gold earrings, silver ghwadae and yopae, gold shoes, Dallyong Sword with Ring Pommel, two gold headband buttons, three bronze mirrors and silver cup with stand. 12 relics have been listed to national treasure. The mountain has been called “Gyeryongsan” since it looks like “a dragon with a comb”. 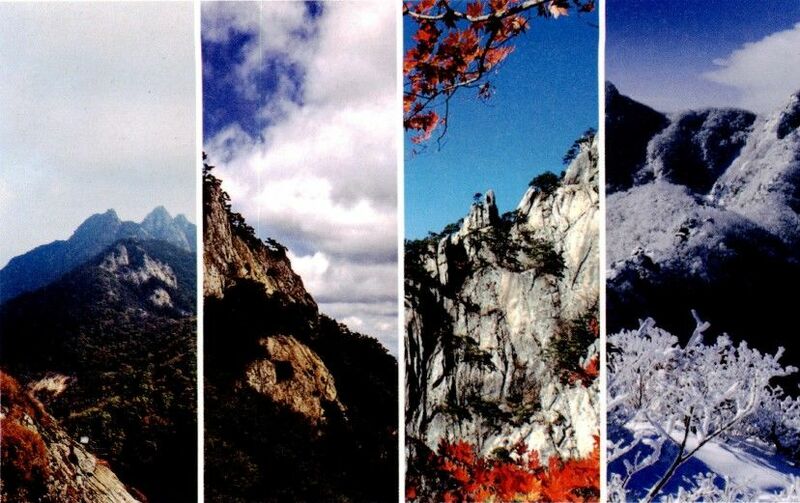 Including Sangbong peak(845.1m), there are several peaks like Yeoncheonbong peak(738.7), Sambulbong peak(775.1m), Munpilbong peak(796m), Gwaneumbong peak, Hwangjeokbong peak, Dodeokbong peak and Sinseongbong peak. 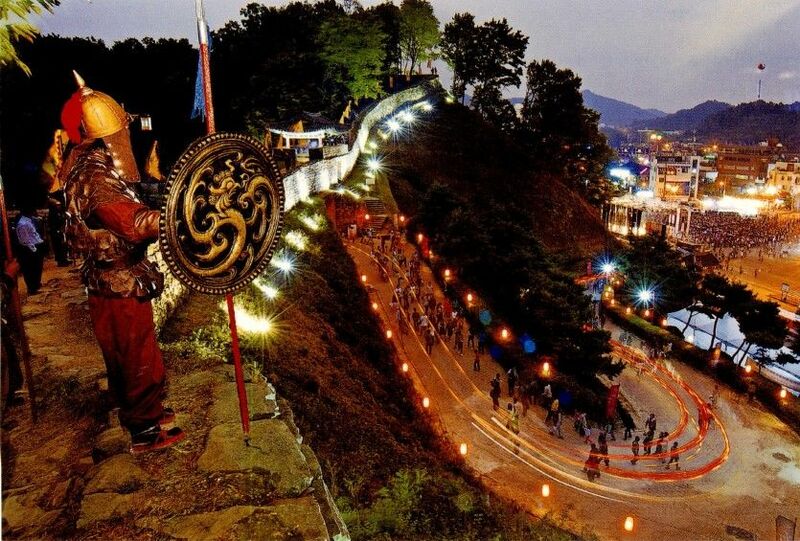 Gapsa temple, Donghaksa temple and Sinwonsa temple are the three old temples of Gyeryongsan mountain. They are peaceful and comfortable. Gyeryongsan mountain, which shows off waterfall and precipice, are also famous for autumn leaves. In particular, autumn leaves reach their peak in the late October. So the section connecting Donghaksa temple valley, Nambaetap, Sambulbong and Gwaneumbong peak is amazing. 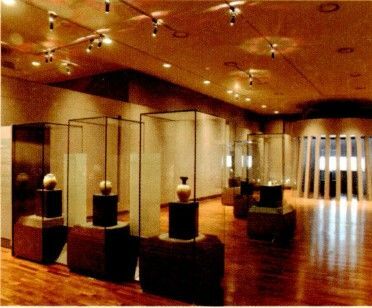 The gallery consists of Royal Tomb of King Muryeong room, Woongjin culture room and special exhibition room. It displays 1,000 important relics including 19 national treasures and 4 treasures. Moreover, Gongju National Museum preserves and maintains relics excavated around Gongju. It also studies ruins and conducts social education. It is the largest natural education Institute in Korea. Its themes are “the meeting with the nature”, “the history of forest”, “the benefit and use of forest”, “suffering forest”, “forest policy and the future of forest”. There is a wild animal park with green house and Asiatic black bear. 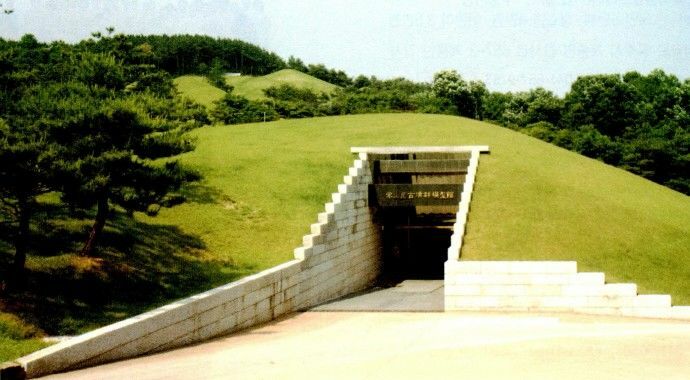 It is a Paleolithic Site which is located in Seokjang-ri, Gongju-si. 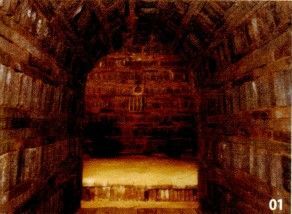 It is the first prehistoric culture site in 1963 in Korea.